Vijay Antony's cop film 'Thimiru Pudichavan directed by Ganeshaa, which was initially planned for a Diwali release on November 6, has apparently been postponed now to November 16. The reason given is the shortage of theatres for a good release. Speaking in detail about the film, Antony revealed that he is quitting production soon. “Actually while working, I've never had any issues. While producing, there are release issues, loan problems, getting money from buyers, etc. were the other problems I faced. When I'm the creator, I'm good. In almost every other interview, I've been saying that I'll work on my acting. So, in order to focus on that too, I'm cutting down on multi tasking. I'm going to start distributing the responsibility to others. Thereby, the first thing I'm going to quit is production,” he said. 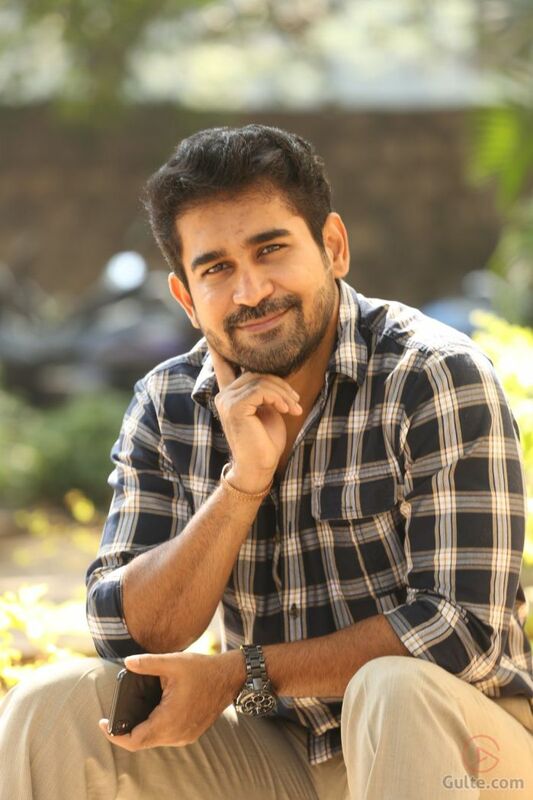 'Thimiru Pudichavan' is produced by Vijay Antony's wife Fatima under his home production banner Vijay Antony Film Corporation. The film also has Nivetha Pethuraj and Daniel Balaji playing lead roles along with Vijay Antony.